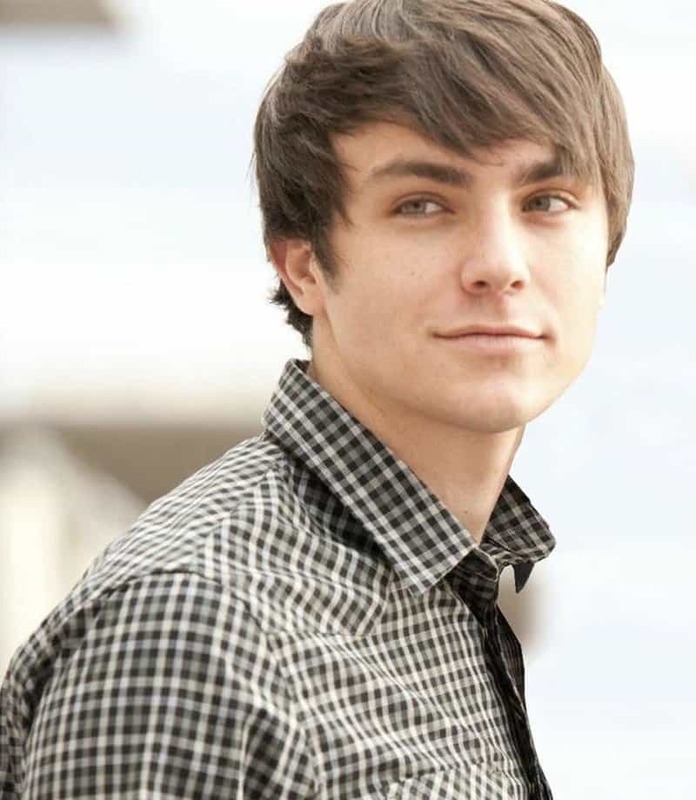 We all have celebrity lookalikes, to a certain extent. 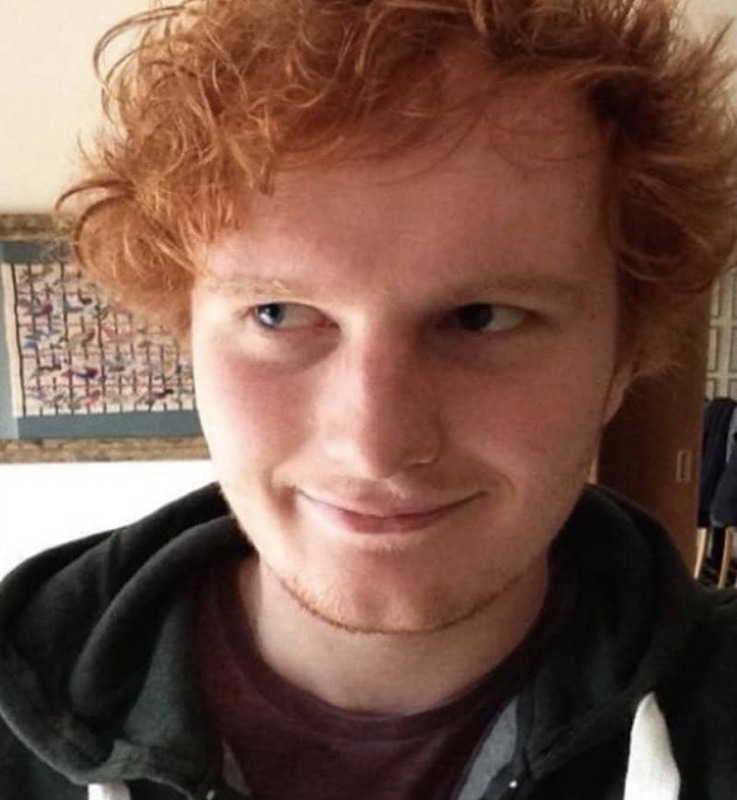 Whether it’s our hairstyle or facial features, there are plenty of us out there who look like celebrities. Some are more accurate than others, of course. 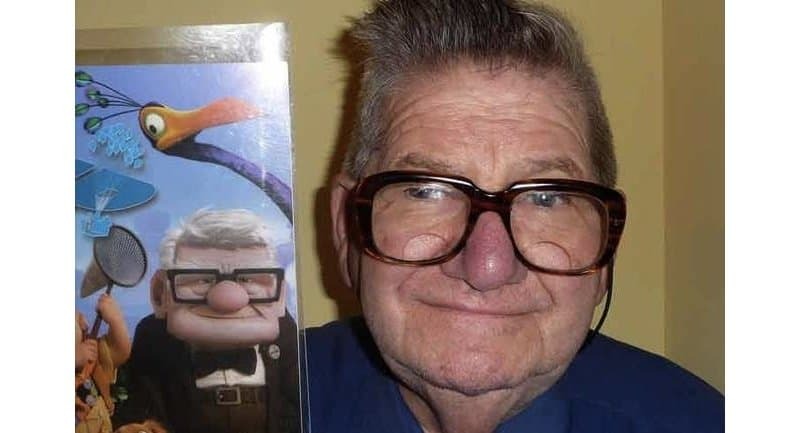 There are people who look so uncannily like the famous celebrities we wonder if it’s a good thing for them. 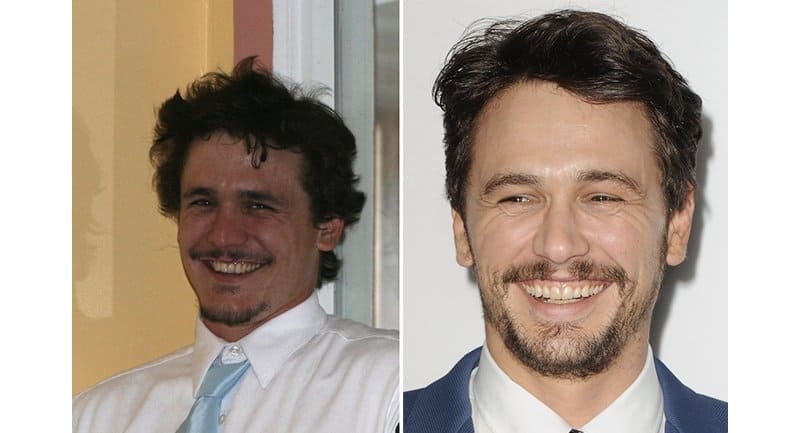 These are regular people with regular jobs who share the same face of more popular celebs. We can’t believe that big stars like Morgan Freeman or Ryan Gosling have amazing doppelgängers who are just ordinary people like us! 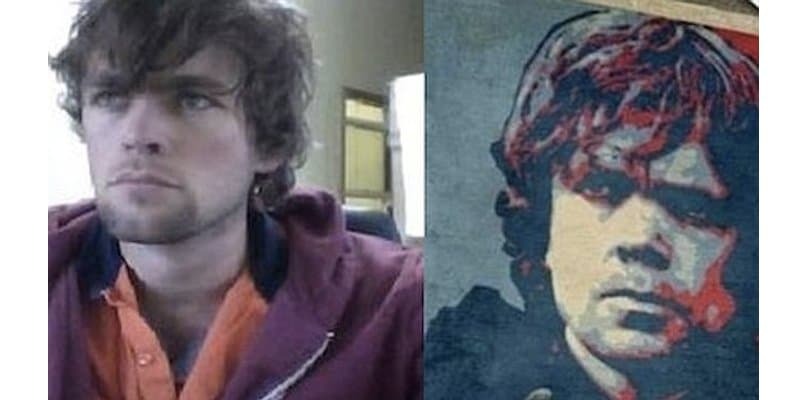 Have a look at the list for the 20 absolute celebrity lookalikes who must get tired of being stopped and asked for photographs. 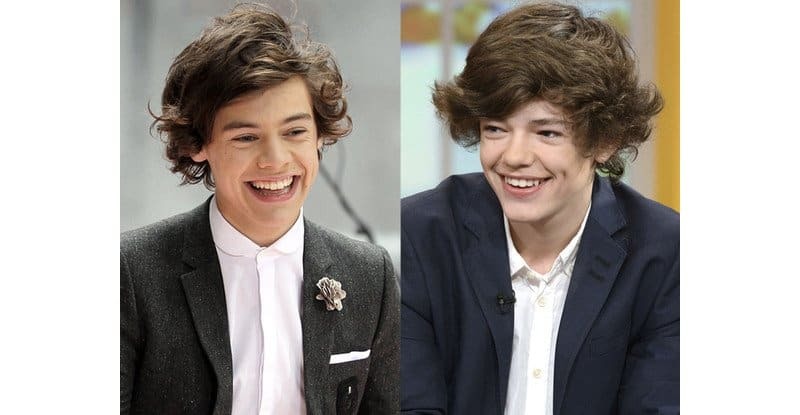 From the messy hair down to the dimples, this boy is lucky enough to be born in the generation where ‘One Direction’ is such a big thing. 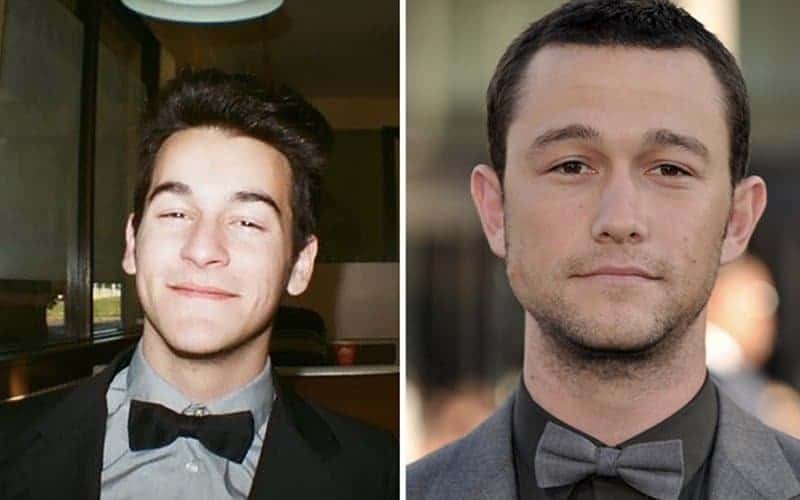 It must be awesome sharing the face of such a great actor like Joseph Gordon-Levitt. No, sorry — I don’t know where Harry or Ron are! 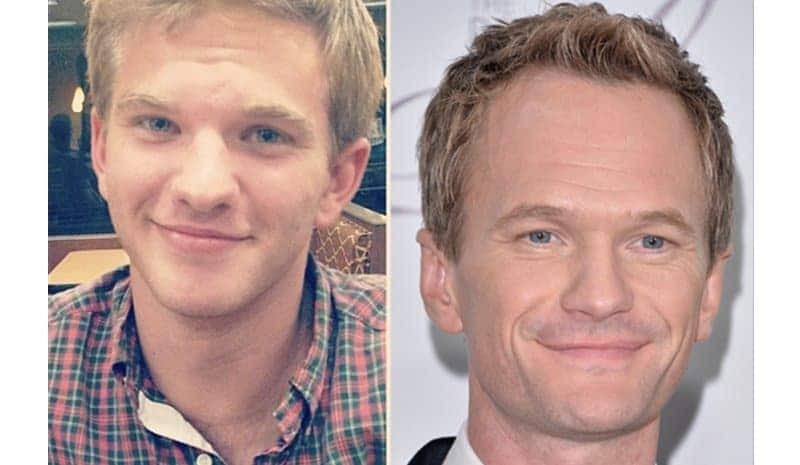 This is so LEGEN-wait for it-DARY! 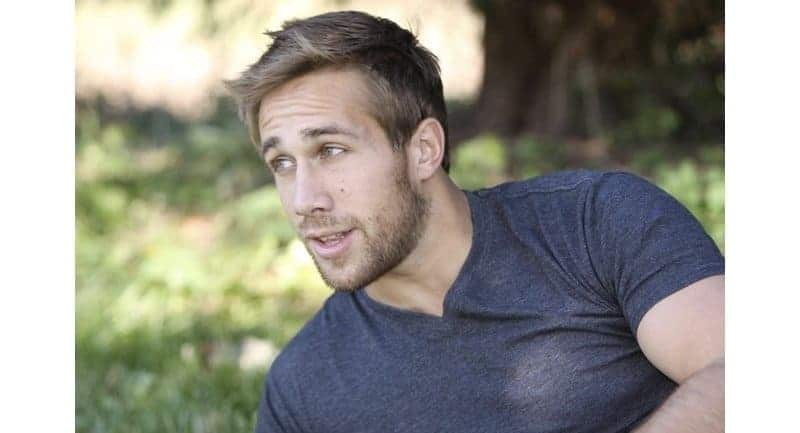 This guy made us do a double take–is he Ryan or is he not? I bet he’s always being stopped by fans and paparazzi. No, this is not Morgan’s new film role. 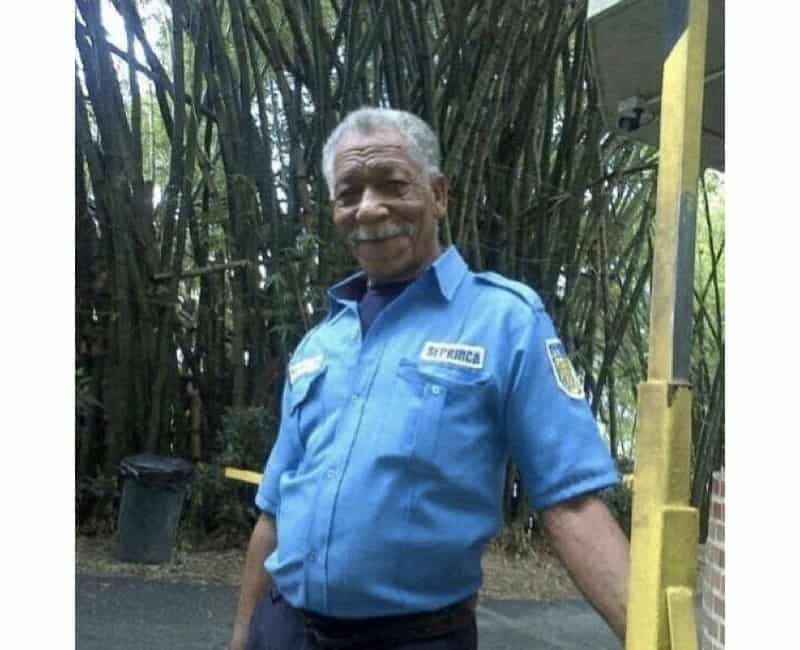 This is just Morgan Freeman’s doppelgänger who works as security! Awesome. 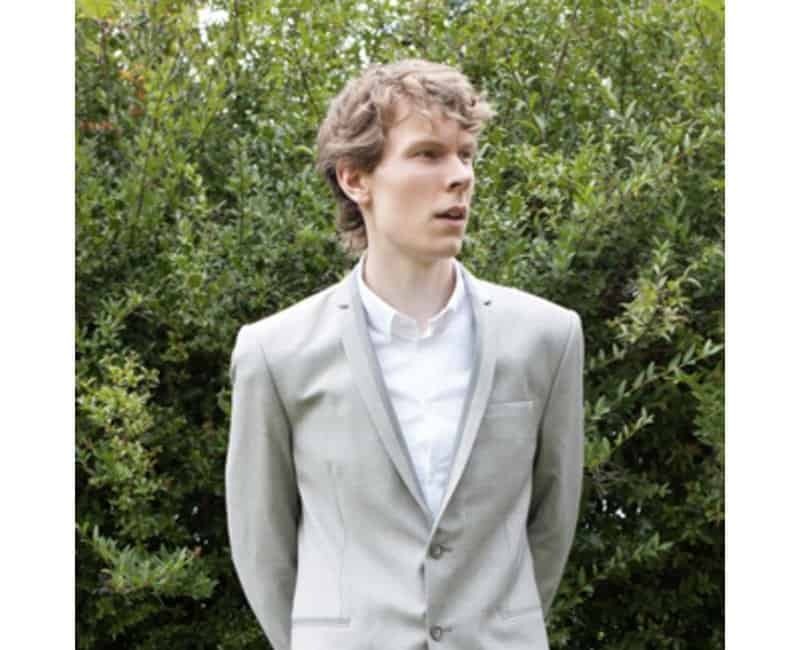 This isn’t the real Sherlock Holmes, but we won’t mind as long as he has the English accent down to pat as well. 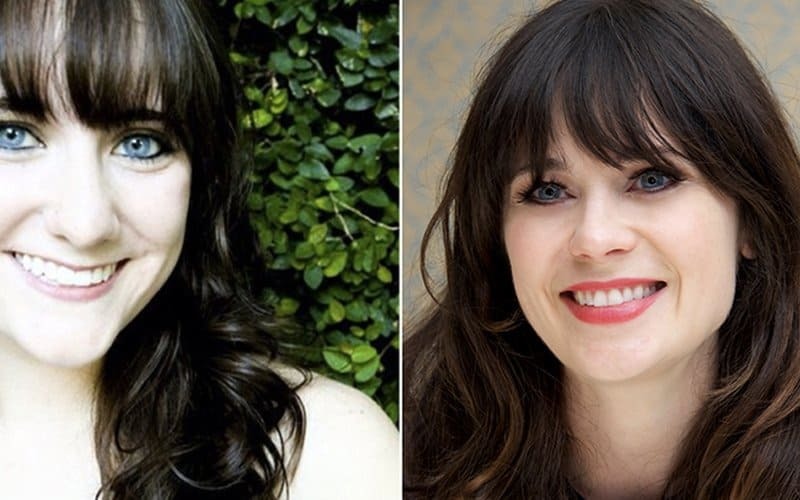 We envy both girls for having that perfect bangs and ice blue eyes. Both are so beautiful. 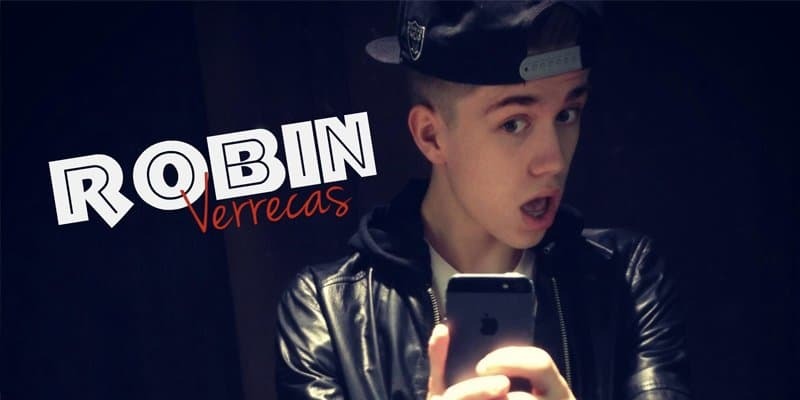 Yes, this is Robin Verrecas, Justin Bieber’s doppelganger. Surely one Bieber is enough? 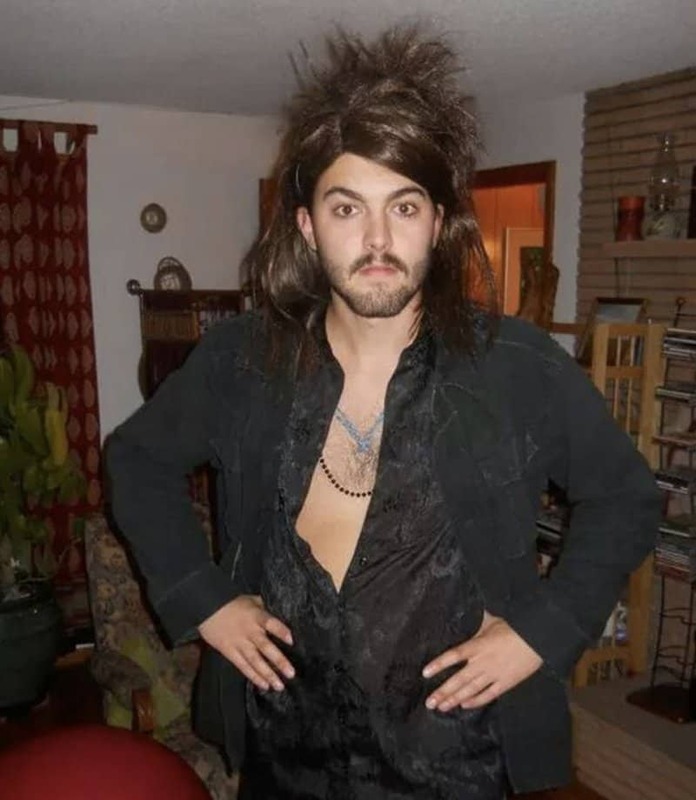 This guy looks so much like Katy Perry’s ex, although I think he needs more chest hair. 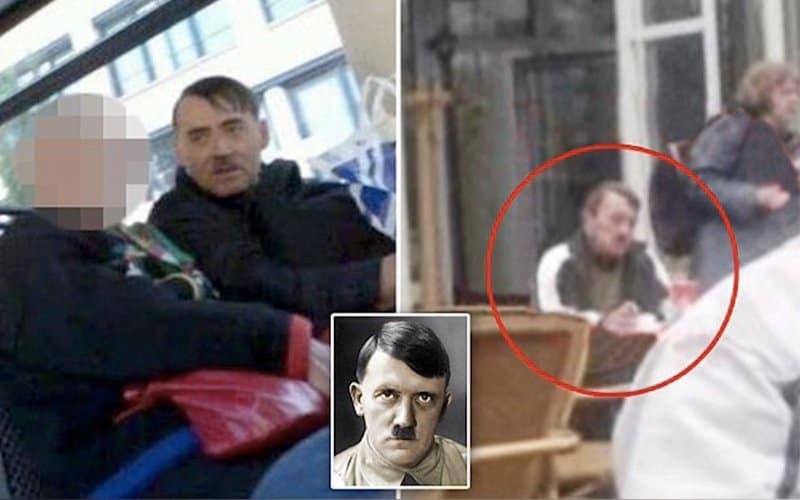 Well there have been conspiracies that Hitler is still alive… maybe this is him? 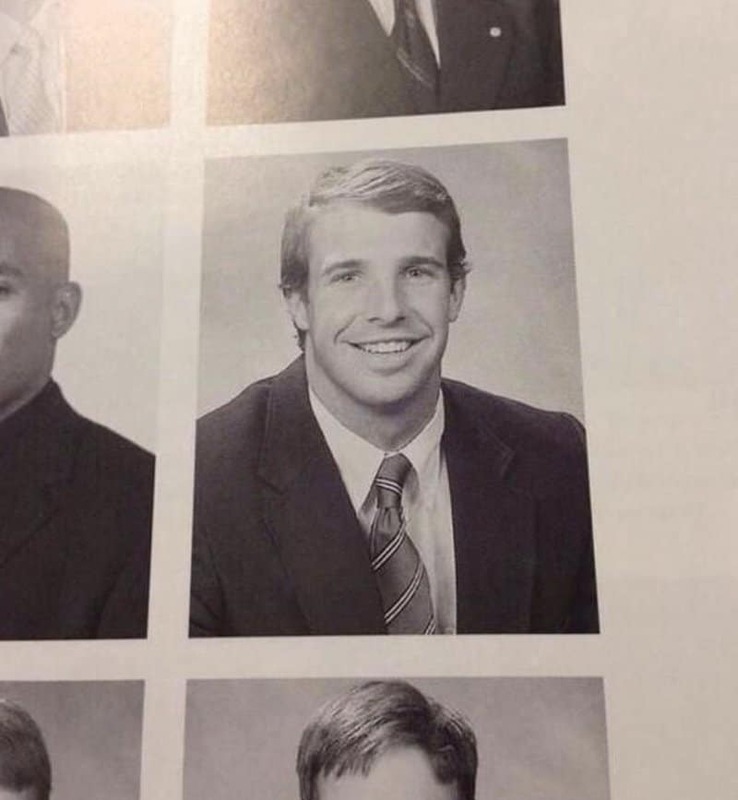 He must hate being referred to as ‘White Drake’ all the time. 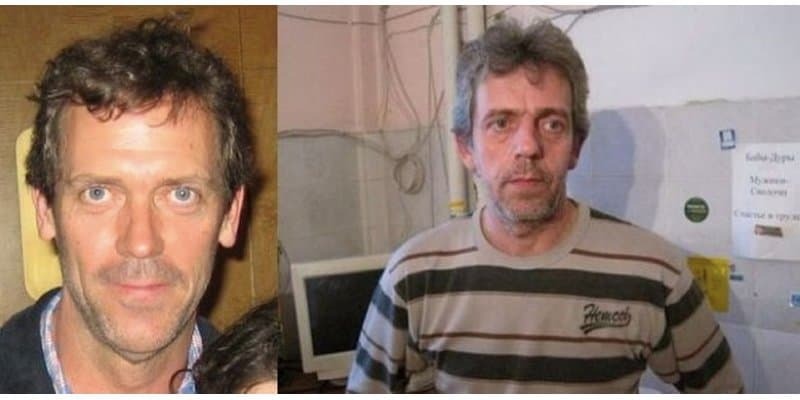 Dr. House? 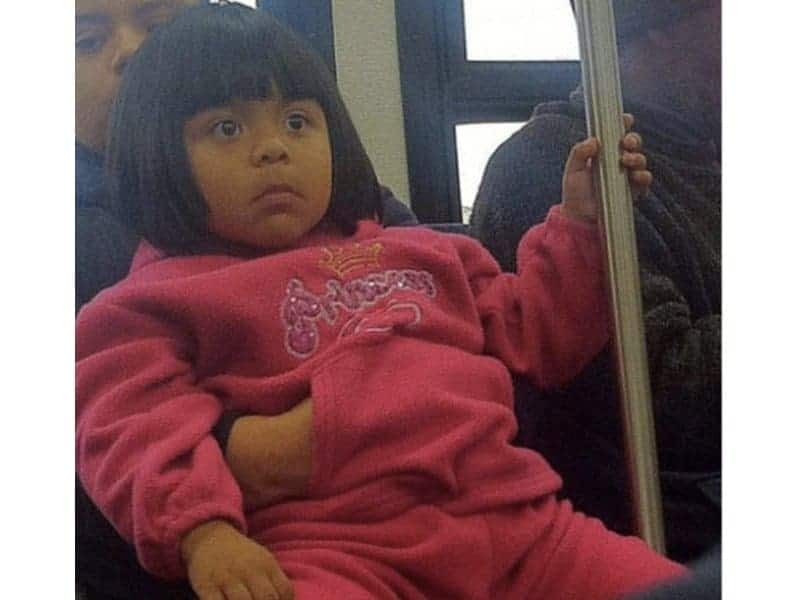 Is that you? 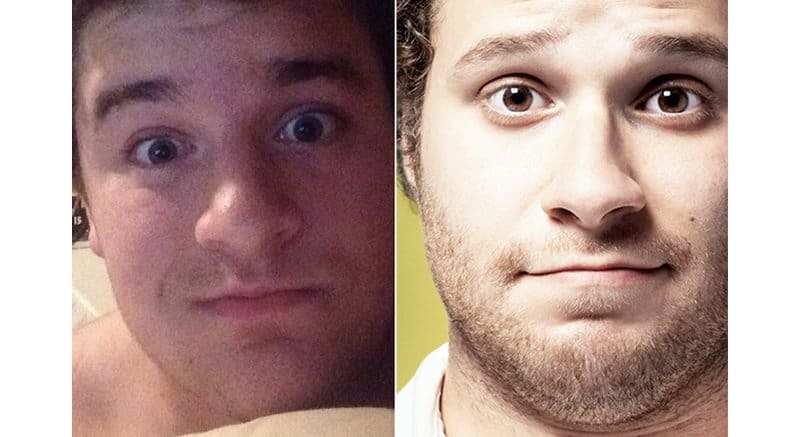 Doesn’t he look so much like comedian Seth Rogen?